August 3, 2018 July 6, 2018 / Julie Brook, Esq. A plaintiff‘s closing argument must focus on linking the plaintiff’s claims to the evidence. However when a jury is involved, you’ll need to do more than that. 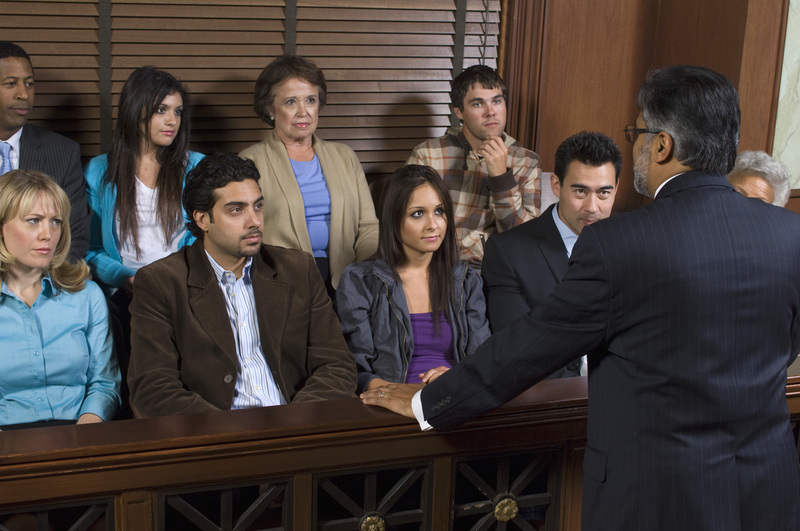 Here are three tips from expert trial attorneys for an effective closing argument. Good morning. When I left the courtroom yesterday at 4:15, Susan Quesada, our very efficient clerk, gave me some good advice. She said, Mr. Anderson, don’t argue too long and bore the jury. I certainly believe that is probably the best advice that I ever heard. We lawyers think that we have to go on and on, but you know that already. Nevertheless, there are certain things that I do want to tell you about this case. When I first learned of this case, I knew then what you know now, namely, that this tragic accident—this catastrophe—this unfortunate event that was just waiting to happen, never, never, never should have occurred, and Norman should never, never, never have sustained or received the horrendous injuries which have crippled him for life. Before we go further, let me give you a helpful tool which you can use in weighing the evidence and the issues in the case. 3. Get to your rebuttal early. Some attorneys offer the rebuttal to the defense interpretations at the end of the closing or through a separate rebuttal on the theory that if the jurors walk away from arguments satisfied that the defense position has been rebutted they’ll view plaintiff’s evidence favorably. This approach risks unsuccessful rebuttal of the defense, thus ending the argument on a note unfavorable to plaintiff. It’s better to offer rebuttal arguments early in plaintiff’s closing so that, even if the rebuttal is weak, the remainder of your closing argument concentrates on what’s favorable to plaintiff; the favorable aspects may overshadow the unfavorable in the minds of the jurors. Learn more about the practical and legal aspects of preparing and presenting closing arguments in CEB’s Persuasive Opening Statements and Closing Arguments, chap 2. Get sample language to review as you prepare your own closing argument in chapter 5. 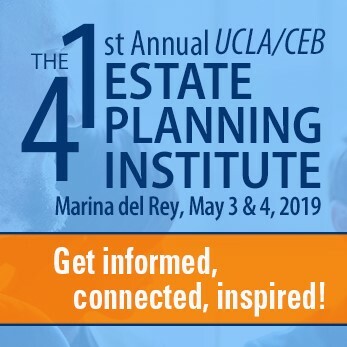 And get advice from nationally recognized trial attorneys in CEB’s program Persuasive Opening Statements & Closing Arguments.